55 Charles Street Condos has a walkscore of 99/10, World-class public transportation and Surrounded by shopping, dining and entertainment. 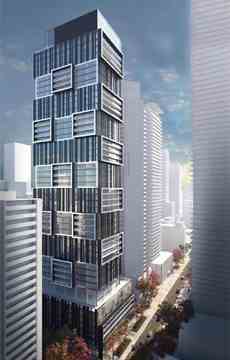 55 Charles Street Condos will be 55 storeys with a total of 548 condo units. Estimated completion date is still unknown. 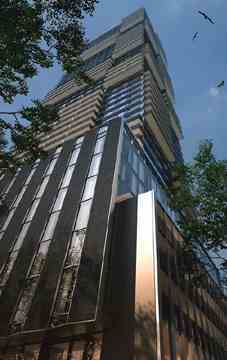 located at 55 Charles Street East in Toronto (Charles/Church).